Pack your special items with great care and give them a neat and attractive look. 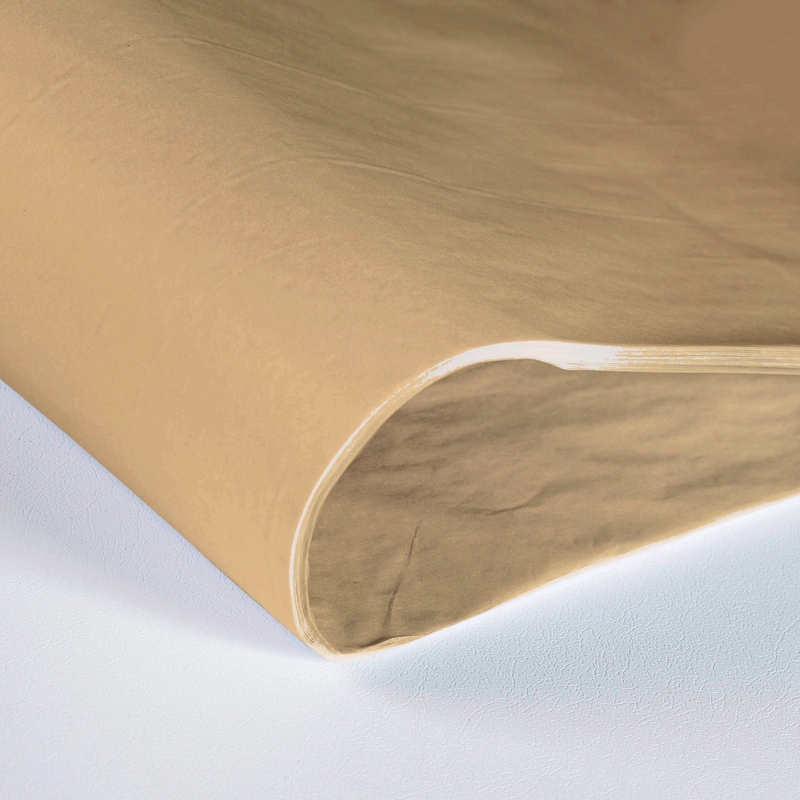 Discover our colour range of tissue paper, an easy-to-use packing solution that will showcase your products. For your end customer, unboxing will be a treat and will help to enhance your brand recognition!